Ventilation is a critical component of every steep slope roofing system. 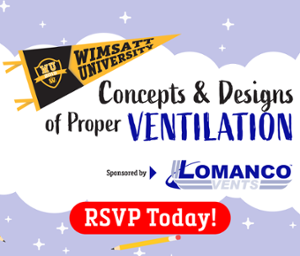 This month, we've partnered with Lomanco Vents to bring ventilation expert Bruce Migazzi to Michigan and host a seminar series on Concepts and Designs of Proper Ventilation. Ahead of the seminar, we sat down with Bruce to chat about ventilation concepts - here's a taste of what roofing contractors and home improvement specialists will learn in the class! Wimsatt: What kind of ramifications can a poorly or improperly ventilated attic have on shingle manufacturer warranties? Bruce: All shingle warranties are mandated to meet proper ventilation requirements, even extended warranties. Keep in mind that is not just the correct amount of net free inches required; it is also proper application. Wimsatt: My competitors don’t mention ventilation to homeowners and just include it in their material cost. 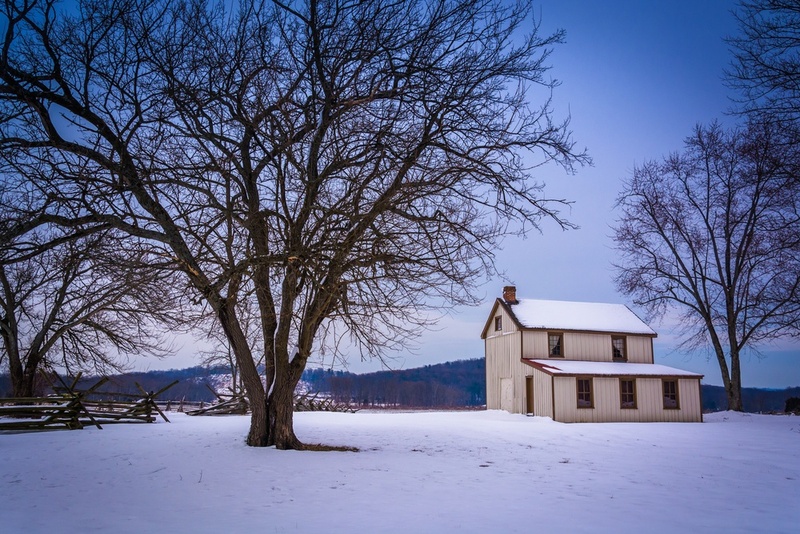 Why should I sell a Ventilation System? Bruce: It has always been my experience that when someone includes something or just throws it in, it seems to be of less or no value. That is not the case of ventilation. Ventilation systems need to be designed, presented and sold to stand out from the rest. Wimsatt: How are attics impacted by Midwestern winters (cold with heavy snow) and summers (hot and humid), and what role does ventilation play? Bruce: Many conditions we have here in the Midwest do not come into play in other parts of the country. The same house here in the Midwest should not have the same ventilation application as a home in the South or Western parts of the country. Wimsatt: How long have you been with Lomanco, and what kind of vents are installed on your house? Bruce: I have been in the roofing industry for 45 years and selling Lomanco for 30 years. I recently sold a home I had for 42 years, which had Lomanco turbine ventilation. I have down-sized to my current home with vaulted ceilings and have Lomanco LOR-30 Ridge Vent and a balanced system of intake ventilation. Wimsatt: Thanks for your time Bruce! As Bruce mentioned, improper ventilation can shorten the life of a roof. Furthermore, roofing contractors can use ventilation as a sales tool to educate homeowners and stand out from the competition. Sign up for Concepts and Designs of Proper Ventilation to learn more! This class is FREE to professional contractors, but space is limited.